Now get the top-notch services by Melbourne's Experts plumbers. Get Your Belongings Fixed Today! 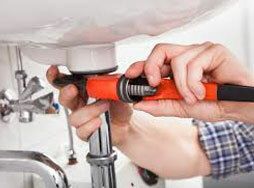 24 hour Emergency Plumber Melbourne your reliable & professional plumbing company servicing all of Melbourne. We offer Rapid 1 Hour Response all suburbs. 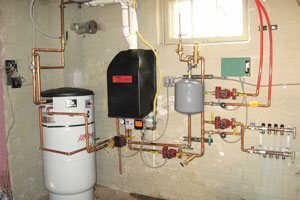 We are one of the renowned plumbing company in Melbourne which provides services of the professional plumbers to address emergency plumbing issue. 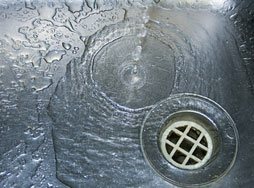 Our plumbing service includes leaking taps, drain cleaning, toilet repair, hot water heater repair, etc. We extended these services at a very affordable price service. 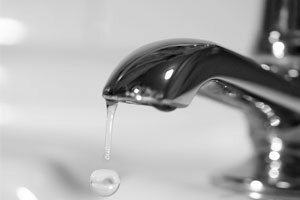 We not only offer the best plumbing service but you can also hire our 24 hours plumber in Melbourne for fixing, installing, and replacing plumbing services. Our plumber work over the weekend as well. We deliver all the services the same day within the few hours of your call. You can call us anytime to get a free quotation. We give a 100% satisfaction guarantee for all our services. Being a leader in the Plumbing industry we aim to deliver you only the best services that’s why we work with only the licensed and experienced plumbers. We have been serving the residential and commercial for more than 15 years. The plumbing services we offer are nothing less than the best. We ought to deliver the complete solution to our clients in the best possible, hence, are ready to serve on the same day of booking as well. It’s our dedication and hard work, that makes us a top choice for the home and business-owners. At 24 Hours Plumbing we are proud to offer same day plumbing services, we have set up a separate team to provide the service on the same day of booking. Once you call us, we will send the team on immediate basis, who comes to you house and provide you with the service. We have provided the team with all the quality tools and equipment to do the task well. 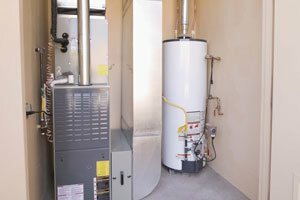 Our technicians and plumbers are skilled and experienced they do the work proficiently. 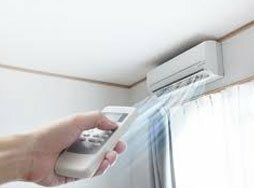 Call us to book the service, we assure you that we will do our best to solve your problem. 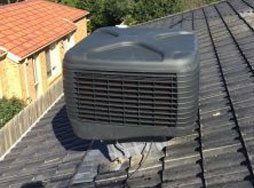 Simply call us at 1300 998 126 to get the lowest price available in Melbourne. 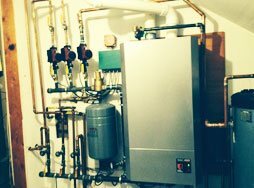 This plumbing service is specifically introduced to eliminate all plumbing problems you have faced so far during the odd hours . Our team has licensed plumbers who offer emergency plumbing services with guaranteed result. So call us now to get best plumbing offers!